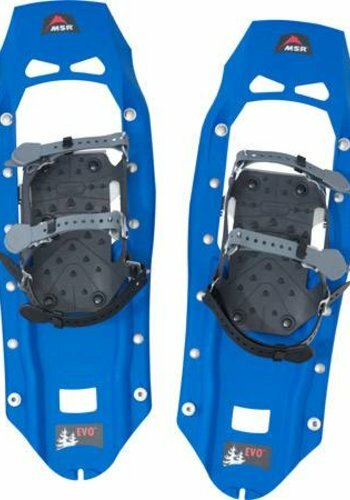 Get your snowshoeing on with these awesome snowshoes. 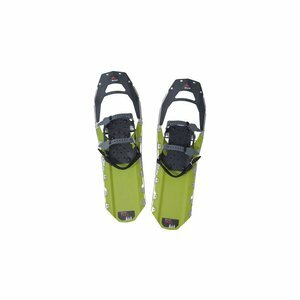 Go for a hike in a ton of snow with ease. 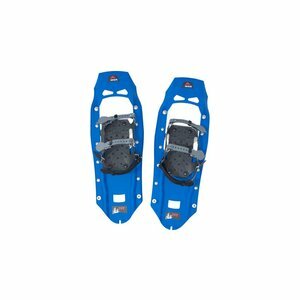 Our favorite, go-to snowshoe. 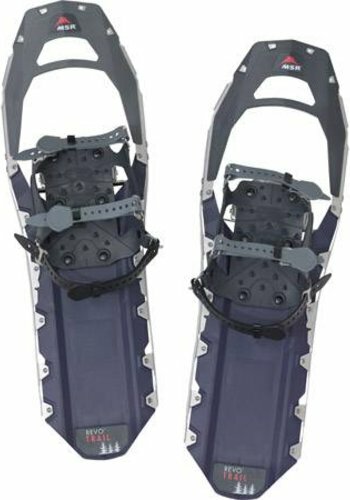 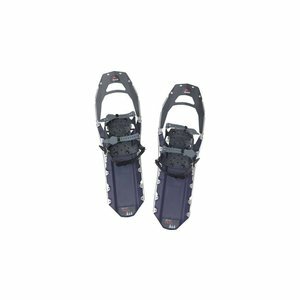 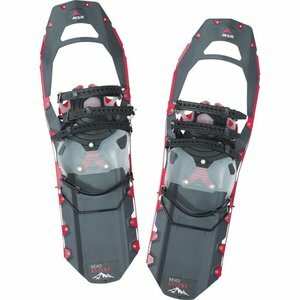 These durable and reliable snowshoes are engineered to take you anywhere you want to go with ease. 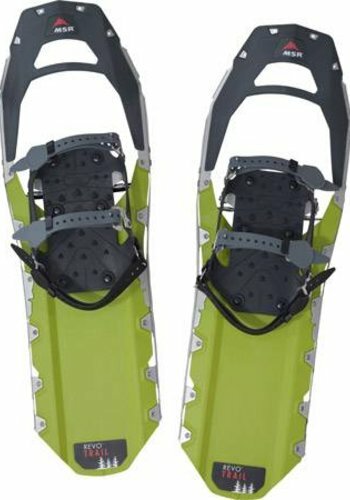 Our go-to women's specific snowshoe, providing a more narrow, lightweight gait. 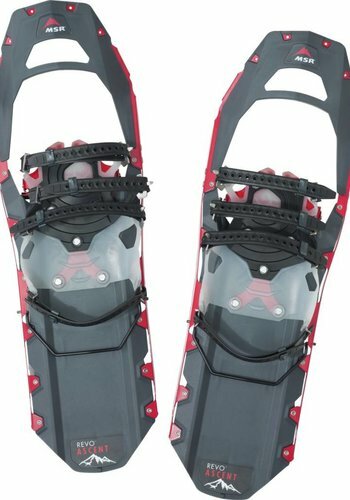 These snowshoes are ready to conquer all of the winter conditions.